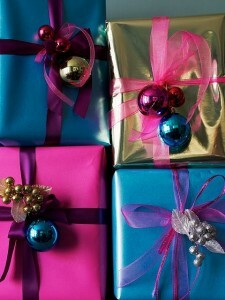 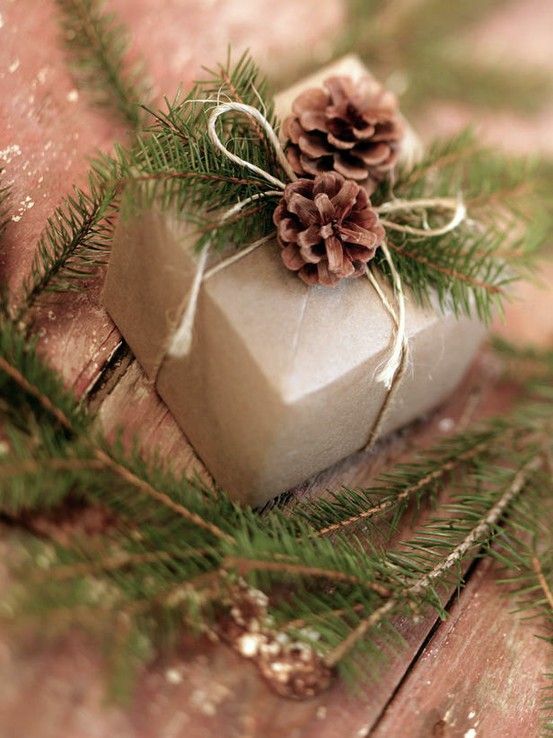 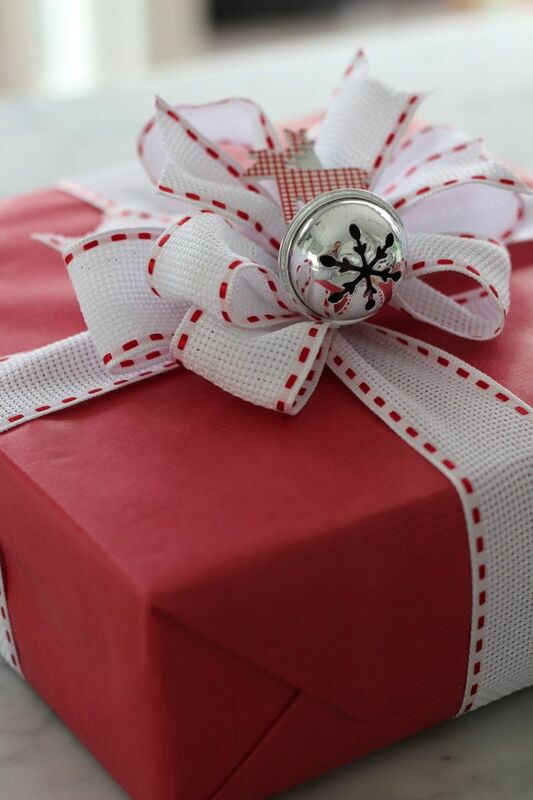 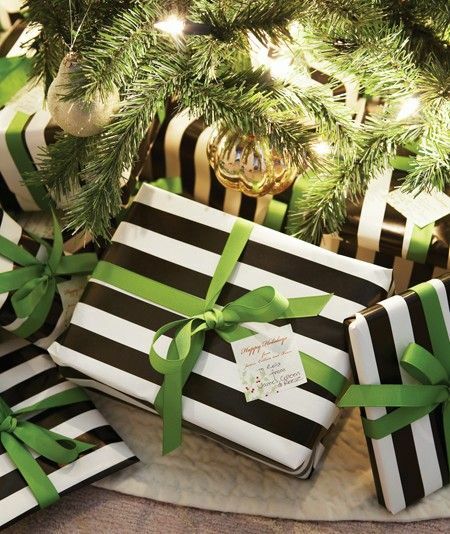 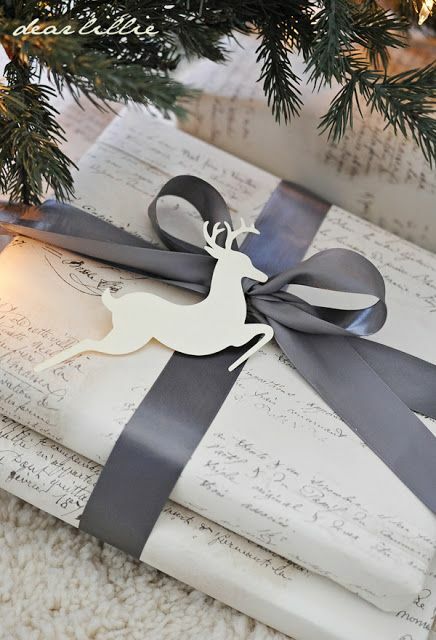 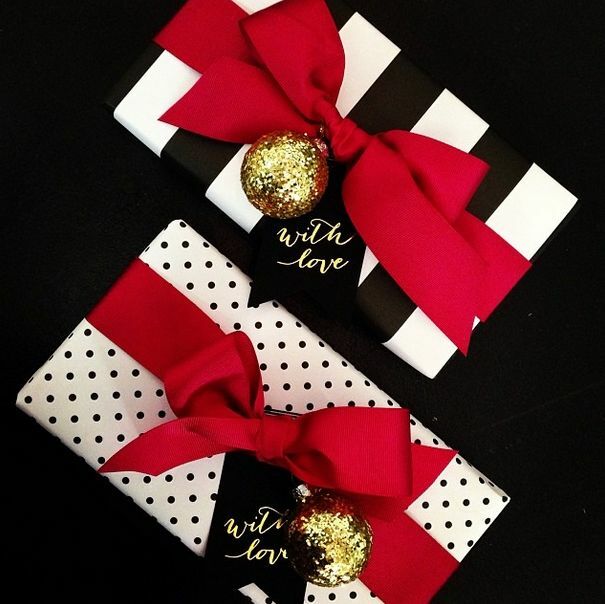 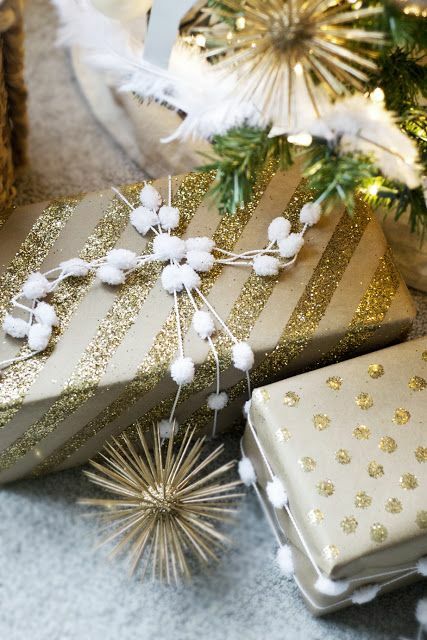 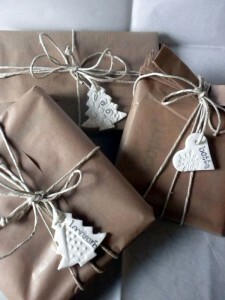 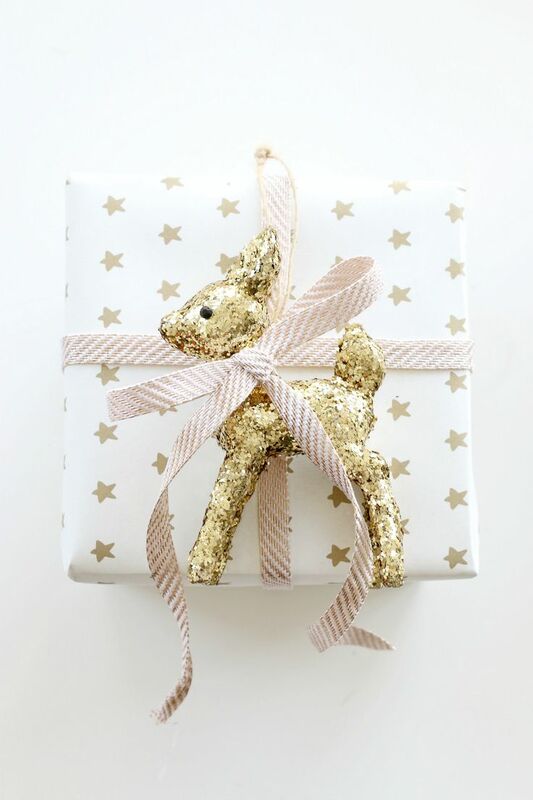 Have you wrapped your present yet? 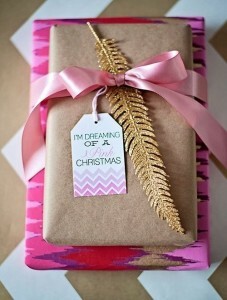 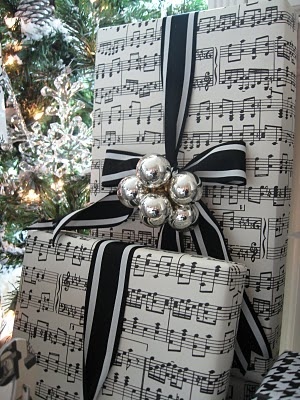 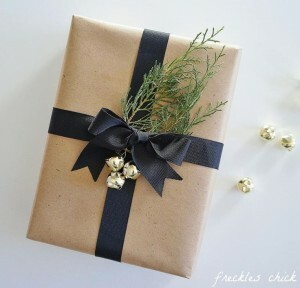 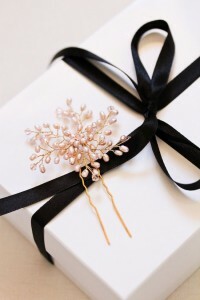 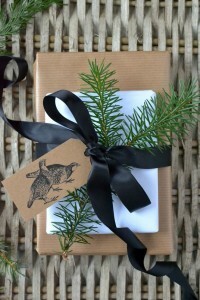 I think the present is even more precious if presented in such a good way, gorgeous wrapped. 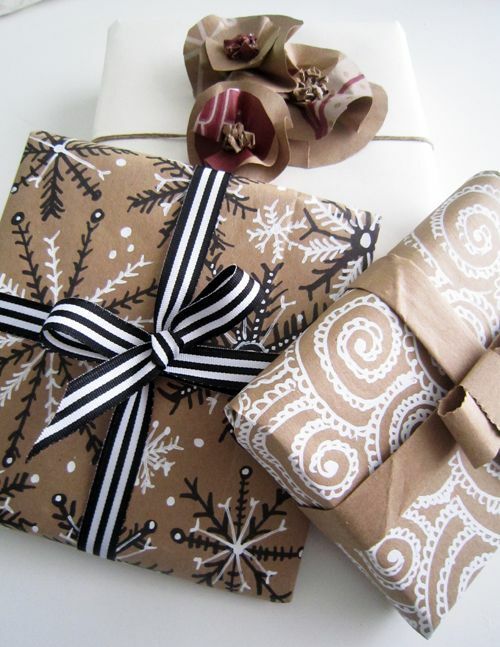 How do you pack your presents?